MHC Linkway Auto Parts LTD. is a large enterprise specialized in development, production, selling and after-sales services of automobile parts and accessoriies, such as air bag clock spring, oxygen sensor, power window switch, ignition coil, cleaner filters, brake pads, spark plug, control arm, bushing, wheel bearing, timing kit, and so on. Our products are mainly fit for passenger cars, like TOYOTA, HONDA, NISSAN, MITSUBISHI, HYUNDAI, KIA, BMW, BENZ, AUDI, LAND ROVER. 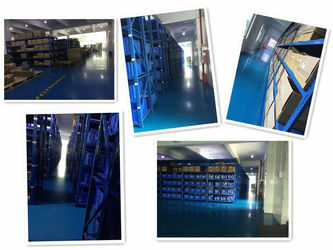 The first-hand sources, the direct sales price, perfect logistics and distribution system provide excellent service to automobile users and agents with spare parts. The widely seen models of transport are rail, road, sea and air transport in our corporation. Our company undertake the special order for bulk container futures , and offer express mail service . High quality professional services owes to complete product range,product variety, large inventory, sound sales network. The company's first-class product quality and dedicated service attitude have won recognition at home and abroad. So our products not only enjoy great popularity in domestic market, but export to North America, Europe, Middle East, Africa, Southeast Asia more than 40 countries and regions. Years of painstaking development process creates a pioneering, enterprising sprit. It is such spirit that encourage us to engage in research, development and continuous innovation. As time goes by, our products are become the avant-courier. So it allows the customers at home and abroad feel safe and relieved to use our products. Make the driving journey more enjoyable and pleasurable. Company policy: Quality-oriented, to be better and stronger, sustainable development. Our goal: committed to creating value and seeking rational benefit for society, customers, staff, cooperative partner and enterprise itself. We sincerely expect to cooperate with auto parts manufacturers, garages and auto peer around the world for a better future. MHC Linkway Auto Parts LTD. founded in 2002, is an energetic company determined to sell great quality car parts. Since the inception of MHC AP, our experience and achievements have grown substantially each year, which enables our service to manage increasingly complicated and demanding clientele. We supply lofs of auto parts with rich experience , proven technique. Especially for chassis parts: engine mount, control arm, brake pads, brake disc, brake caliper, bearing , hub bearing, steering rack , tir rod end, rack end, ball joint etc. 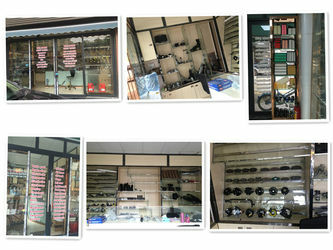 and electrical parts: sensor, clock spring, window switch, spark plug, ignition coil, injector, fuel pump etc. 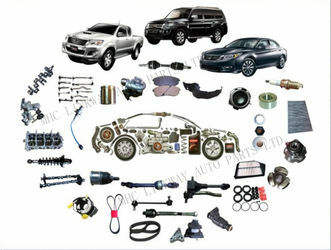 and lots of HONDA spare parts for Accord, Civic, Crv , Fit, City, Odyssey. 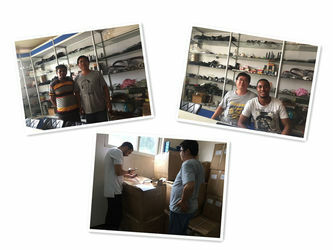 In 2000 We worked in the centre of auto parts market in Guang Zhour, got more experience of auto parts. 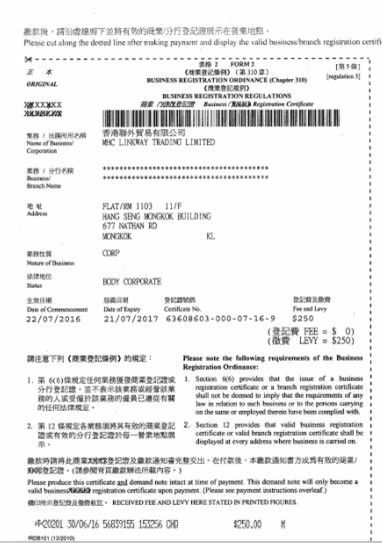 In 2007 Our company formally renamed as MHC Linkway Trading Company. In 2008 We cooperate with many factory together design, developing, manufacturing for many products. 1. High quality and stability: All of our products are manufactured under strict quality control, perfect inspection system and 100% test, which ensure our products have high performance. 2. Support small order and mix order, supply all kinds of auto parts with rich experence, proven technique. 3. Good customer service: Prompt response for you within 12 hours, offer professional service on logistic delivery to help customers get more profit. 4. 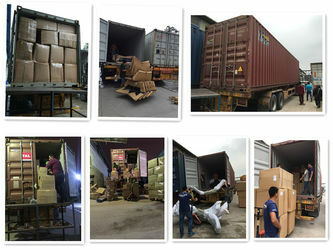 Fast delivery: We can arrange the shipment within 2 to 3 days for the stock products after receive the payment. Regarding the products out of stock, we will inform you when placing order. 5. After-sale service: after sending, we will track the products for you once every two days, until you get the products. When you got the goods, test them, and give me a feedback. If you have any questions about the problem, contact with us, we will offer the solve way for you. 6. Payment terms: We accept T/T, Western Union, MoneyGram, Paypal, and so on. 7. 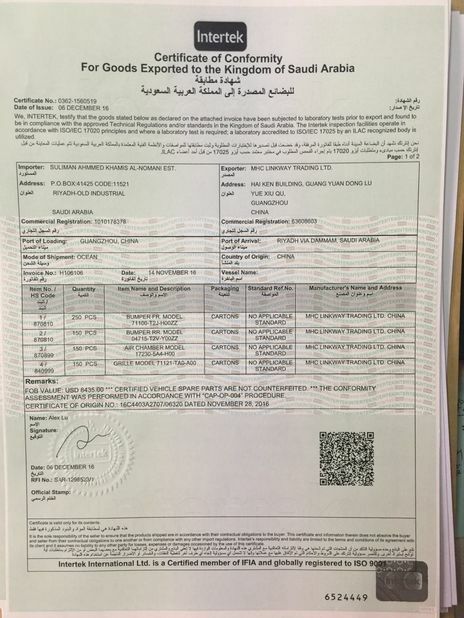 Shipping terms: Goods will be ship by Express (DHL TNT UPS ARAMEX EMS...), by Air, by Sea, or as customer's requirement. We have a professional team with innovation and cooperation. The rule of our promises: to ensure complete the task, not excuses . Satisfaction is our eternal pursuit. Mission: to become the world's most influential suppliers based on the world's. We are working with passion and energy so that we can make our greatest contribution to MHC AP development.